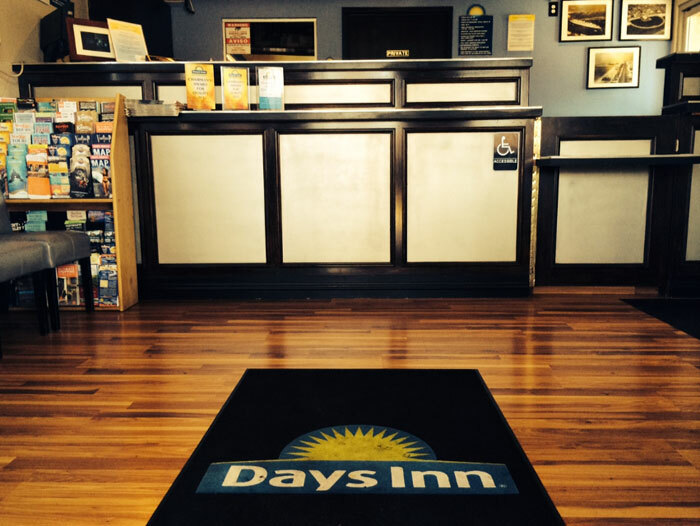 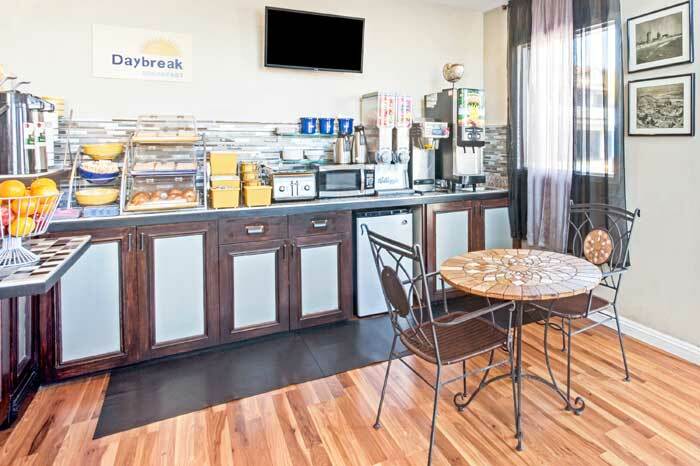 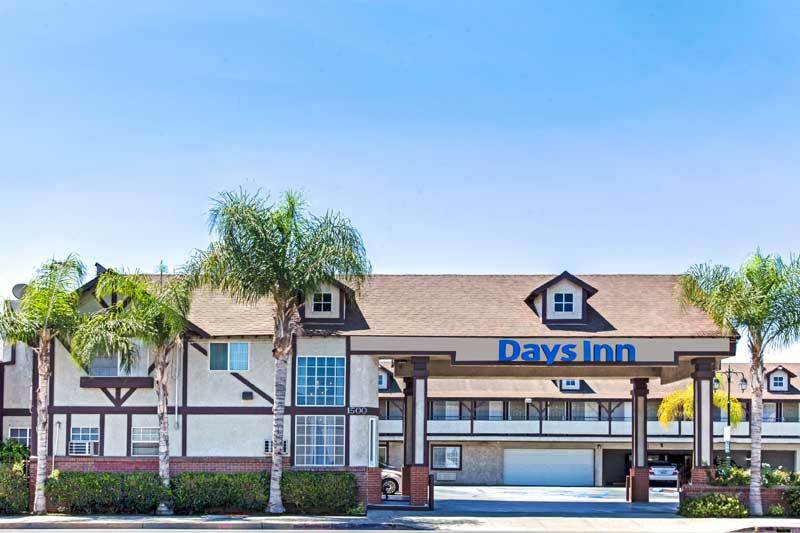 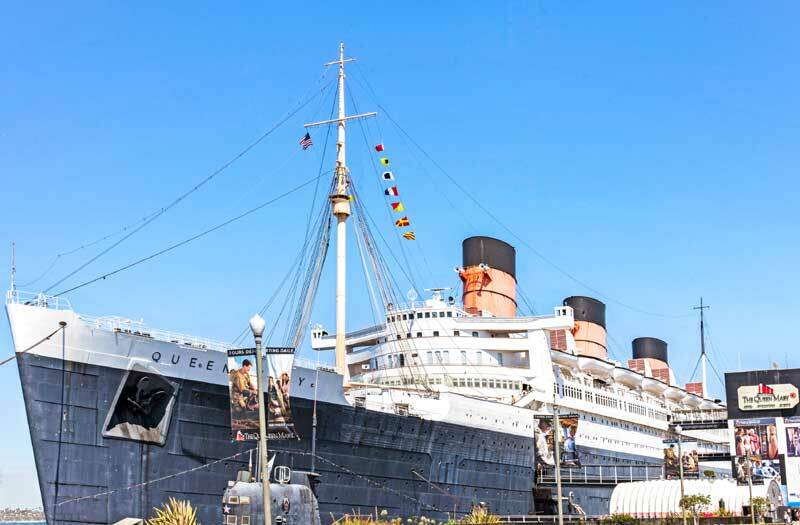 Our Days Inn Long Beach City Center near Shoreline Village is just minutes from area beaches and attractions. 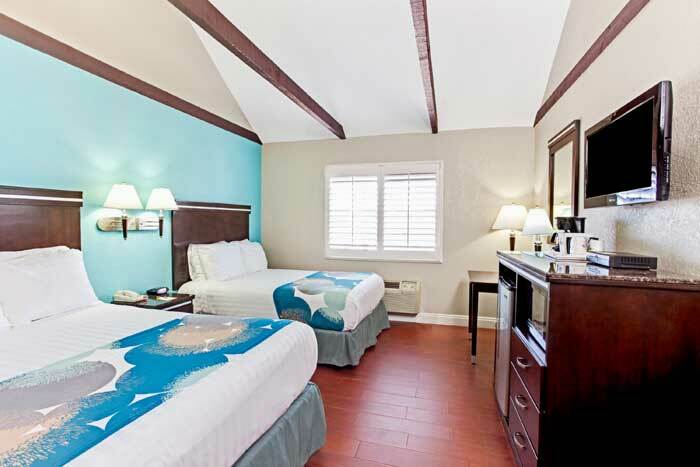 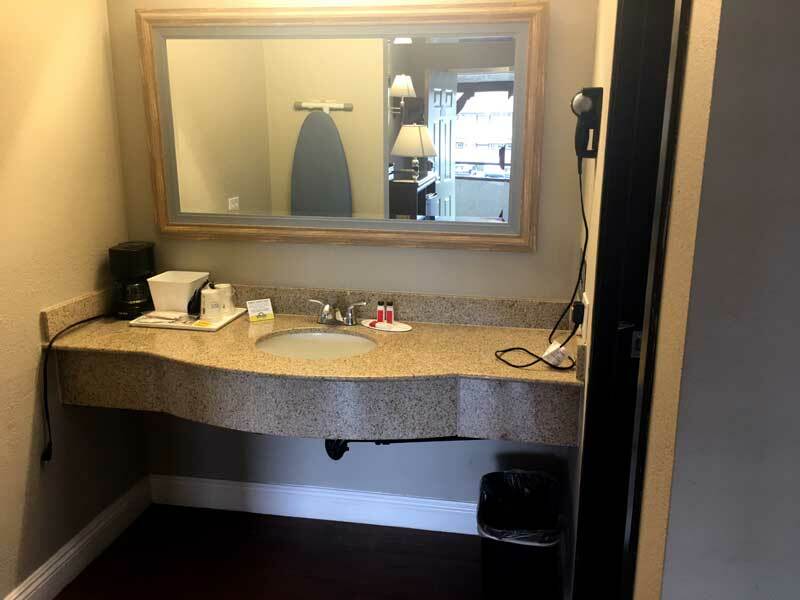 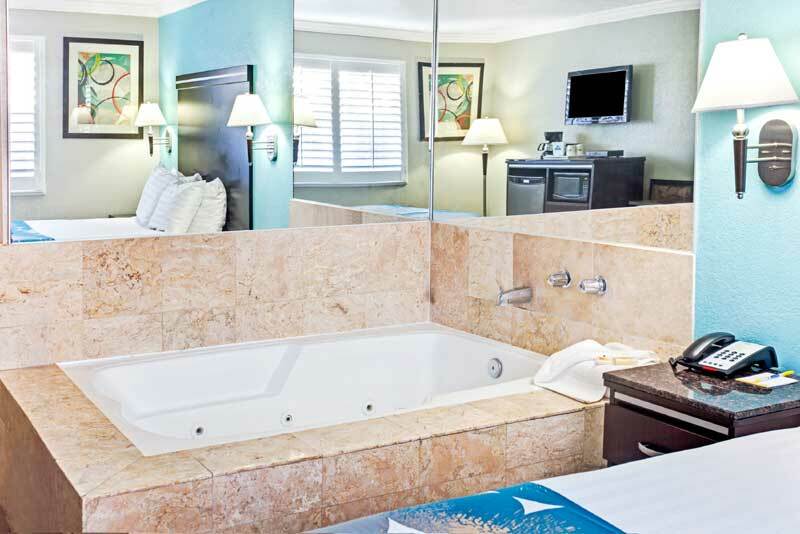 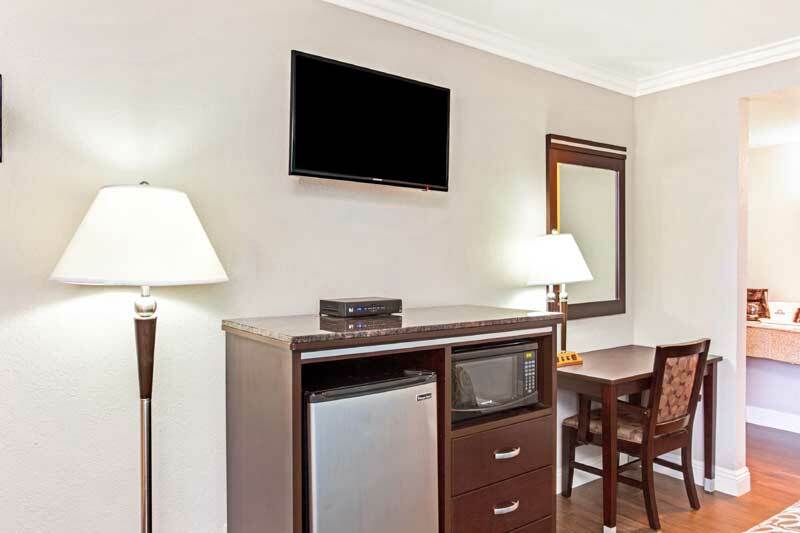 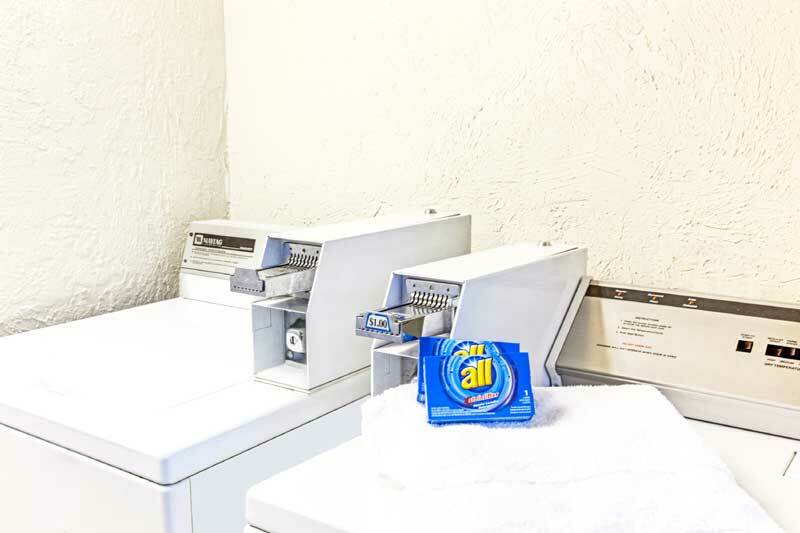 We are a short drive from Long Beach Convention and Entertainment Center and Long Beach Airport. 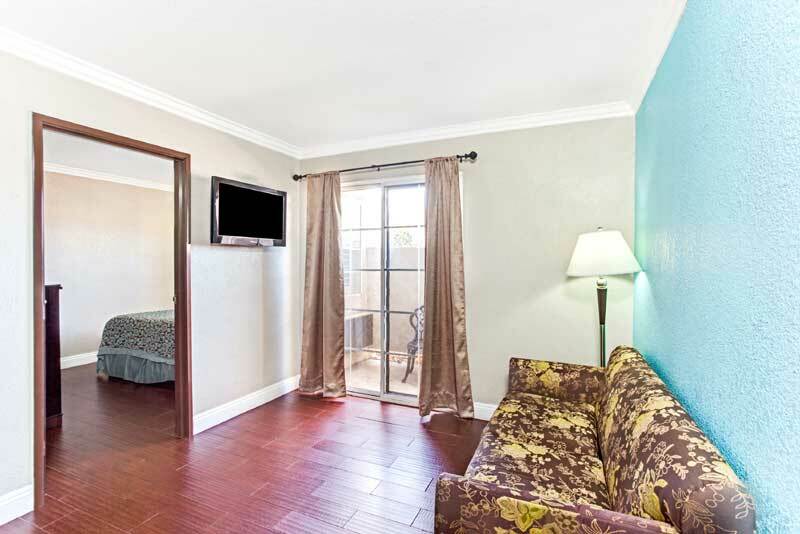 Cal State University Long Beach Ca.